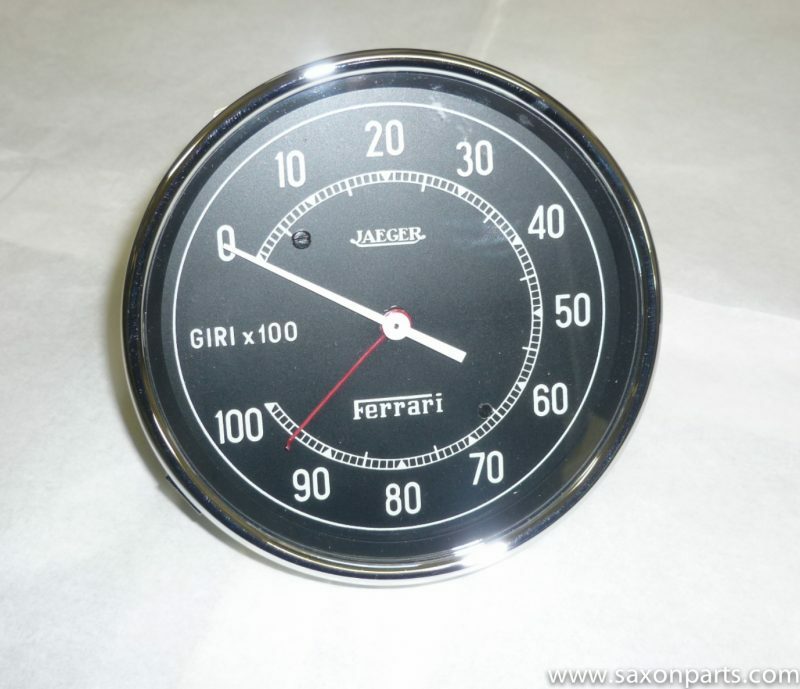 We can manufacture almost all Veglia, Veglia Borletti and SACMA Milano Ferrari gauges. These gauges can not be distinguished from real. Many happy customers have these made for their restoration project or continuation car. Concours winning Ferrari’s have these remanufactured gauges! e.g. for Ferrari 250 SWB, 250 SWB Competition, 250 GTO, 250 SWB California Spyder, 250 LWB California Spyder, 250 Pininfarina and 250 Testa Rossa we have all Veglia and SACMA instruments. All gauges are made to order. You can choose black/grey dials or full black for the Ferrari 250 series but also Ferrari Dino 206S, 330 P3 or 330 P4 and many more. Our high quality instruments are not the same as sold in the UK and USA! Original new made Veglia gauges. We can help you on all kind of gauges and repair or restore your original ones. 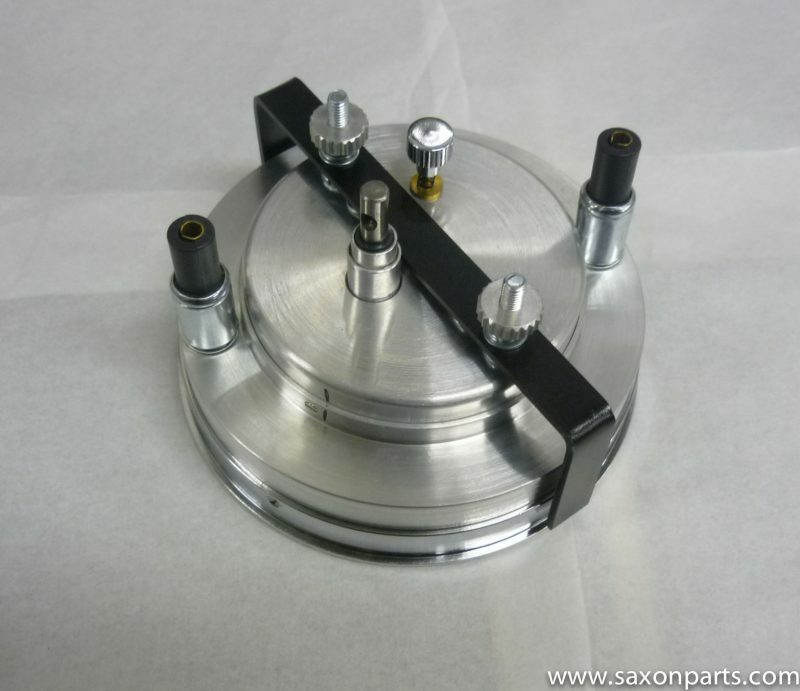 Buy your Veglia gauges Ferrari at Saxon Parts!